The Vios continues to be Toyota Motor Philippines, Inc.'s best-selling nameplate with record-breaking sales posted in the subcompact segment of the passenger cars category. 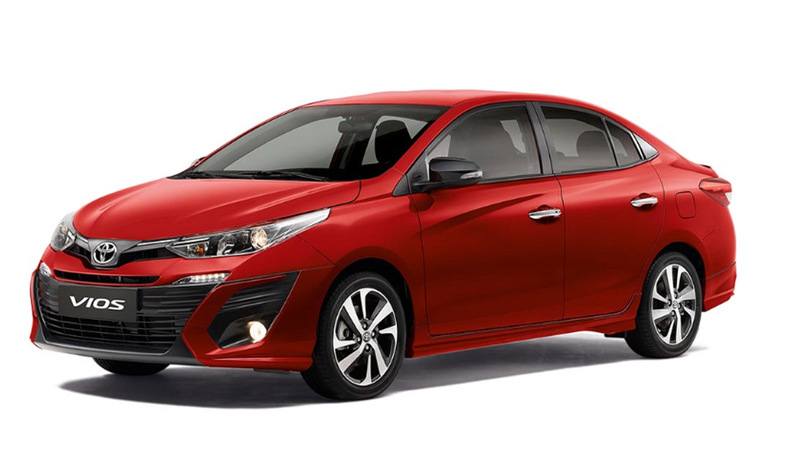 Data from the Japanese carmaker showed Toyota sold 1,502 units of the Vios in June alone, 50 percent higher than the number of Vios units sold in the same month last year after the brand launched refreshed variants of the sedan plus the new 1.3-liter AT option in April. The Toyota Vios accounted for almost 77 percent of Toyota Philippines' passenger car sales in the first half. Toyota sold a total of 26,493 units from January to June. "We are grateful for the constant support of our customers to our products, especially to the New Vios, which made this 1,500 sales milestone possible," said Raymond Rodriguez, Toyota Philippines first vice president for vehicle sales operations. "We shall continue to dedicate our efforts in improving our products and services to ensure total customer satisfaction for every Toyota customer." Click here to view the entire Toyota Vios lineup in the Philippines.